If you feel you are lacking companionship in your life, a pet can be the solution to fill that void. Seniors may start to feel lonely after retirement and seeing a decline in social activity. Getting a pet can lead to increased levels of happiness and health, as well as a boost in energy. However, there are many things to consider before diving in to pet ownership. Pet allergies can develop at any point in life, so even if you have never been allergic to animals it is a good idea to get checked by a health care professional before getting a pet. People with asthma also may want to think twice before adopting a pet, as living with an animal can have adverse effects on asthma. Caring for a pet is big responsibility, so make sure you are willing and able to devote the necessary amount of time to looking after your pet. Fostering a pet is another option to consider. This can give you an idea if pet ownership is a good fit for you. Before bringing your pet home, make sure to take it to the vet for all the required shots and vaccinations. For your own safety, you want to ensure the animal is disease free and okay to bring into your home. Owning a pet not only requires a lot of attention, but it can also cost a lot of money. Make sure you have room in your budget for pet food, toys, and any vet bills that may arise. The type of pet you get may depend on the amount of time and energy you have and are willing to dedicate to your pet. Dogs require loads of attention. They need to be walked regularly and they want to play all the time. If you fell you don’t have the time, energy, or mobility for a dog you may consider getting a cat. Cats require much less effort, and can possibly remain indoors. 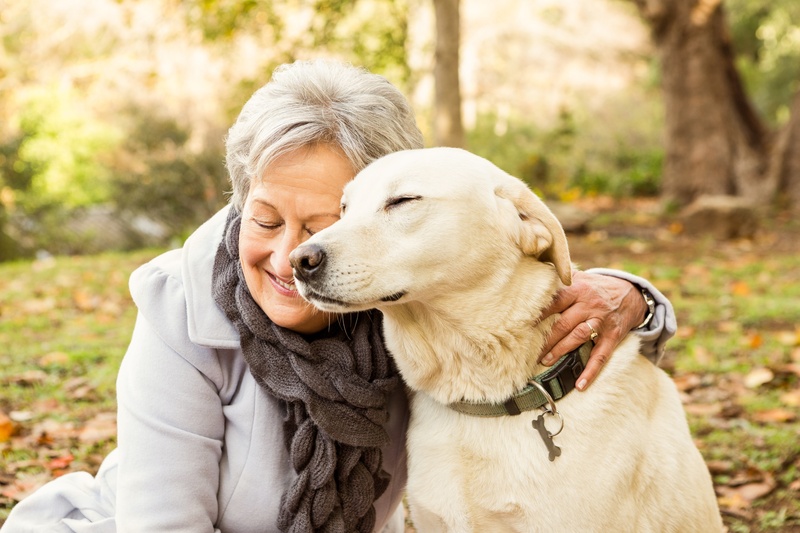 Seniors with previous pet owner experience already know what they are getting into. If you have never owned a pet before, it may be a good idea to spend some time with a friend’s or family member’s pet first. Try spending time with a few different animals to see which one, if any, are right for you. Your original notion may be to get a newborn puppy or kitten. Although this seems appealing, it may not be the most practical choice. Adopting an older animal requires much less effort, experience and time. Older animals tend to be trained already and are generally more relaxed and easy to care for. There are organizations that specialize in matching older pets with seniors.